Join our family - franchising! 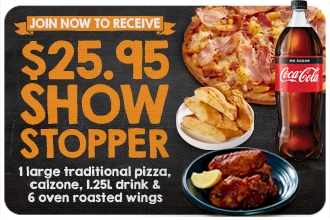 Sign up for sweet deals delivered to your inbox. 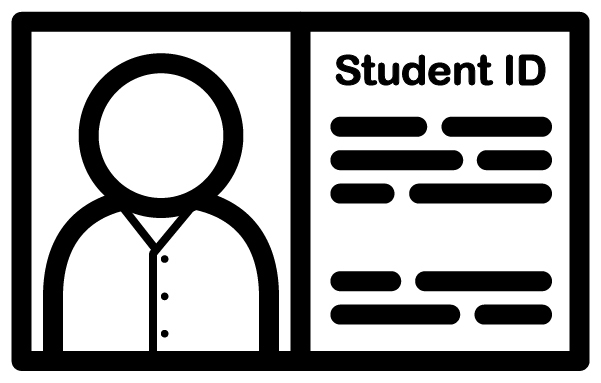 The Student Range pizzas require student identification (for example, a student card) to be shown when receiving your order. Make sure you have it ready to show! Cancel Yes, I've Got ID!